If you're looking a new place to go with family or friends, try these great places which are just an hour or less away. Discover new places and fun things to do with family, friends or solitude from Jacksonville, FL. We are looking at best places to go and amazing and interesting things to do in greater Jacksonville area, which may have been over looked. Please view our listing by clicking button below. 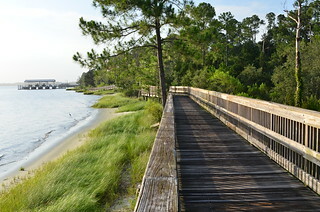 Georgia's largest barrier island among the Golden Isles. Famous for its feral horses roaming free on the island. There are White-tailed deer, Nine-banded Armadillos, Wild Boars, Alligators. 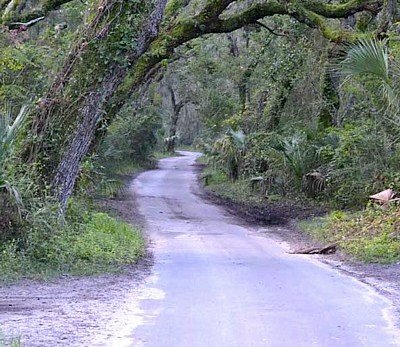 Get to know Jacksonville parks and nature preserves through our photo galleries. The city of Jacksonville, Florida operates the largest urban park system in the United States. Northeast Florida has the attractions for kids of all ages to make any family or multi-generational vacation complete. Jacksonville has fun and educational museums like the Museum of Science and History, Hands-On Children's with many museums offering free admission on certain days, it's the perfect place to head when it’s too hot to play outside.